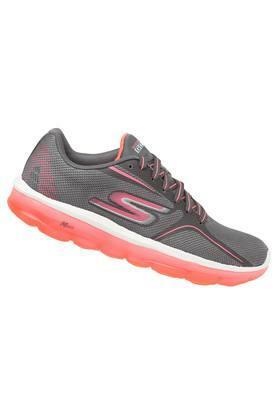 Brought to you by the coveted brand Skechers, this pair of sports shoes will enhance your style statement. 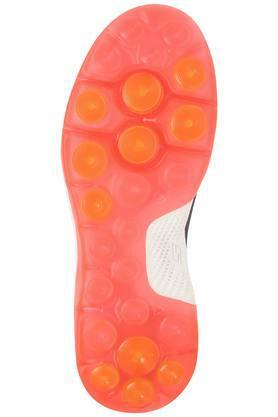 The sole is made from rubber which provides proper grip. 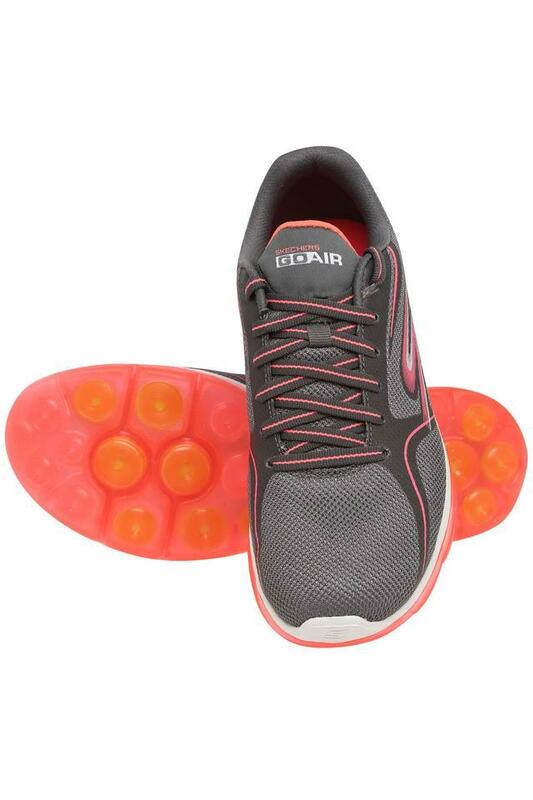 Besides, it is made from a mesh material which along with comfort, ensures easy maintenance. It also features a lace up fastening which makes it easy to wear and ensure a proper fit. 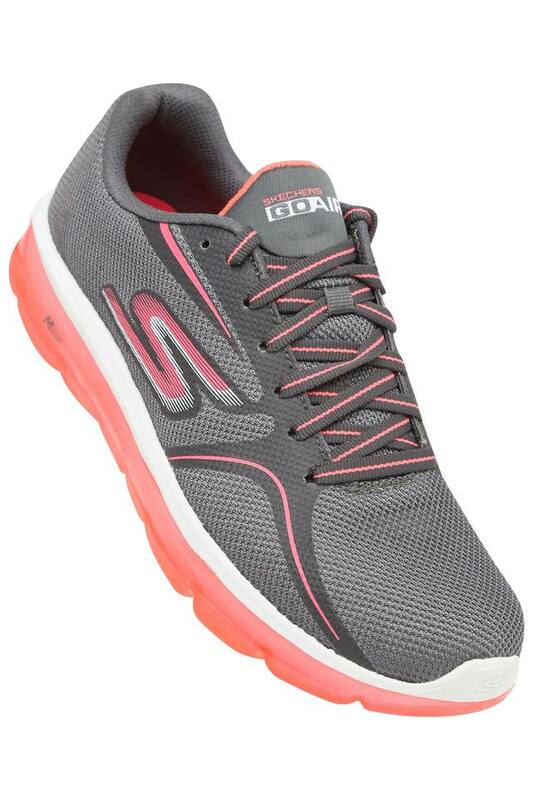 This pair of sports shoes are trendy and stylish to look at. You can wear it with a pair of track pants and a top to look fashionable.